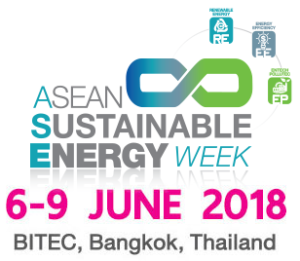 We invite you “ASEAN SUSTAINABLE ENERGY WEEK” at BITECH BANGNA. We can introduce 2 company from KOCHI Pre., JAPAN. Very good quality and technology. If you are interested in, please contact me.